Su and Scott come together to discuss how much much they enjoyed Ubisoft Montreal’s Child of Light. Oh well, all the better to laugh at. We hope you enjoy this podcast and check this game out! 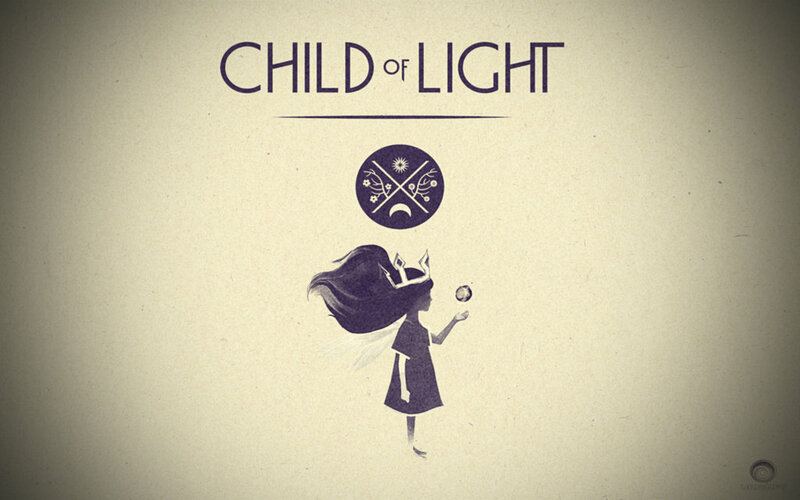 I didn’t get to add it into our podcast but please check out the Child of Light soundtrack. It’s amazing!